You know that expression “so-and-so wrote the book about real estate?” Well, the sponsoring broker of Upstairs Realty actually wrote the book…a memoir of her first year in New York City real estate. 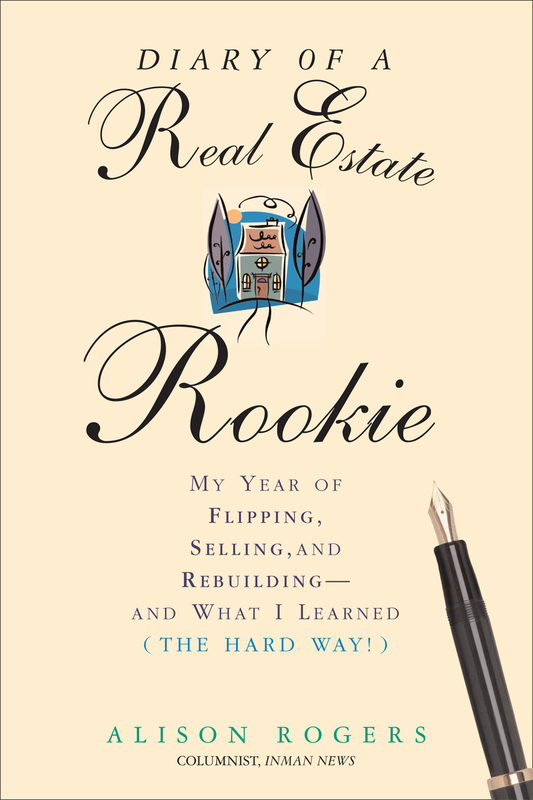 It's called “Diary of a Real Estate Rookie” and it's great reading for anyone entering the biz, larded with tips for NYC buyers and sellers. There's a lot in there about luxury rentals, too. It's been called “witty” by Newsweek, “beach-read fun” by the New York Observer, “peppered with real estate tips,” by The Real Deal, and a “must-read memoir” by The Hampton Sheet. If honesty, advice and insider knowledge and wit are your thing, give Upstairs Realty a call today.